Double Trouble — Field & Compass, Ltd. COMMENTS: Finished the day at Badger Mountain Brewing where my heart leapt at the words "Double IPA". It's hoppy, it's crisp and I had two or three... or was it four? Hard to say. In any case it's brewed on site in those big tanks—silver, shiny, beautiful—you admire out of the corner of your eye while tipping your cup in salutation. 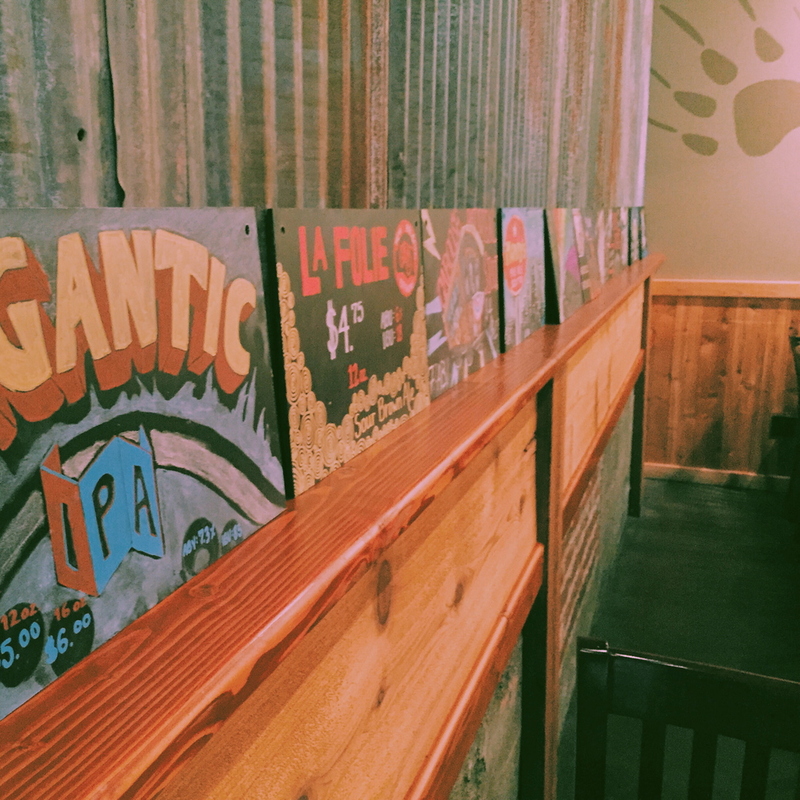 KEY FEATURES: Badger Mountain Brewing delivers a host of beers, many of them their own from an old apple warehouse in downtown Wenatchee. RECOMMENDATIONS: If you're looking for a pre-beer adventure, take to the river with Osprey rafting.